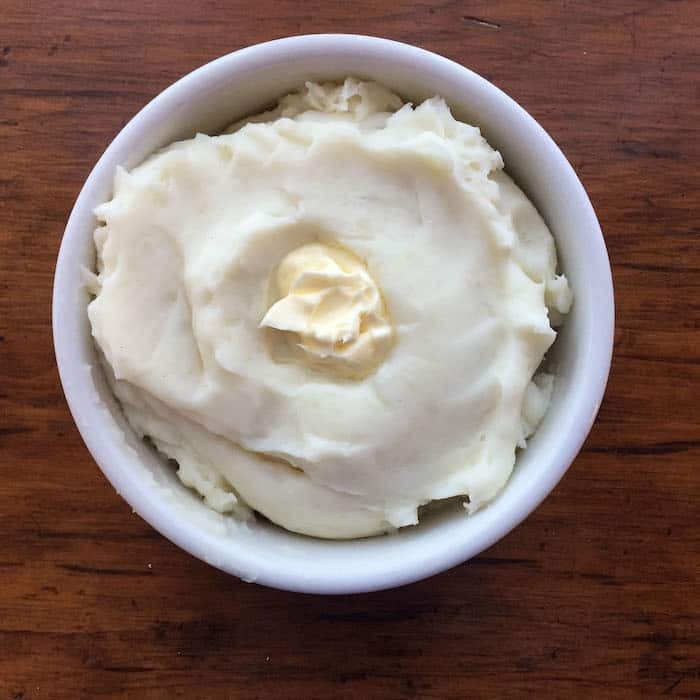 on This recipe tells you How to Make Mashed Potatoes, the original comfort food! 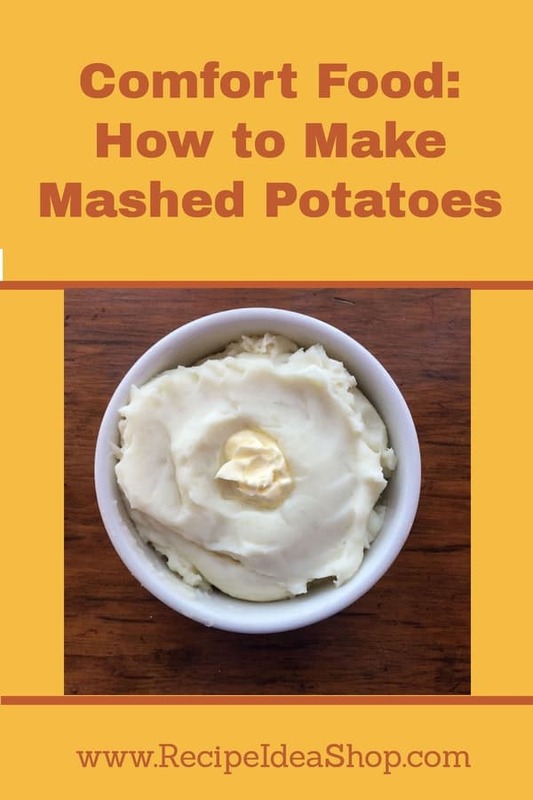 How to Make Mashed Potatoes, the original comfort food! Hi. It’s Lois in the kitchen at Recipe Idea Shop, telling you about Mashed Potatoes. This is one of those recipes I expect my kids to ask me for one of these days. So I thought I’d get a jump on it and write it down for them. But maybe they all know how to make mashed potatoes (one would hope I taught them this basic recipe!). If you haven’t made them, trust me. It’s easy, especially with a potato ricer and a good hand mixer. But even if you don’t have these tools, you can use a fork to mash them and a wire whip to whip them. You will just need more muscles. Here’s a trick: When I make mashed potatoes for a large gathering, I make them earlier in the day, add a dollop of butter on the top, cover them with a paper towel and right before we eat, I microwave them for about 2 or 3 minutes. This makes them a little smoother and nice and hot! Peel the potatoes (or don't, your choice...I don't peel them if I use red potatoes). Wash them off and cut them into small pieces. Put them in a pan of water (covering all the potatoes). Boil the potatoes until they are tender when you stick them with a fork. Add the butter to the potatoes, add a little of the milk, salt and pepper. Using an electric mixer, whip the potatoes until smooth. Add more milk if you need it, but not too much or they will get soupy. If you would like to make sure they are not lumpy, put them through a potato ricer before you whip them. 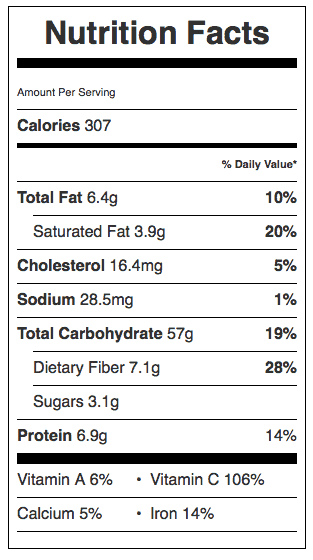 Mashed Potatoes Nutrition Label. Each serving is about 3/4 cup.